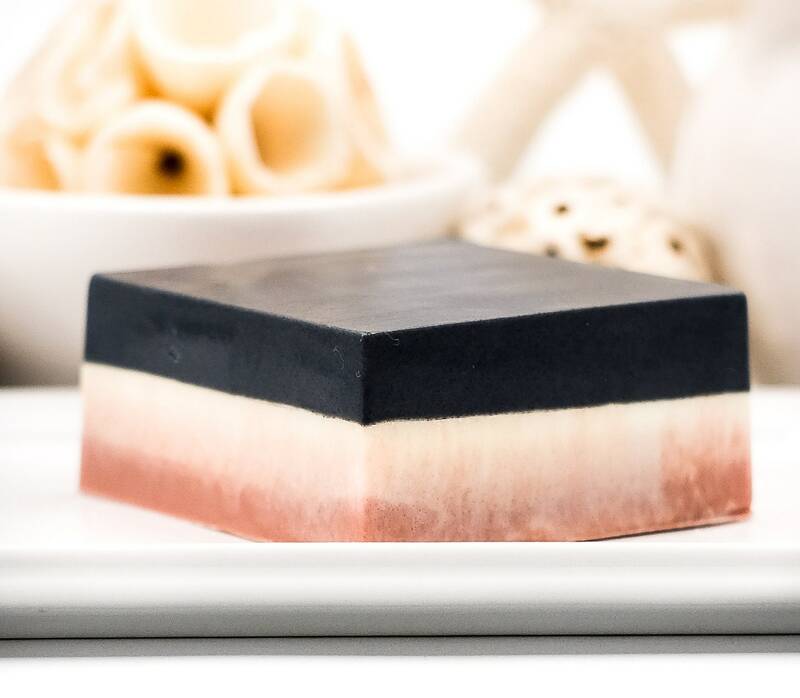 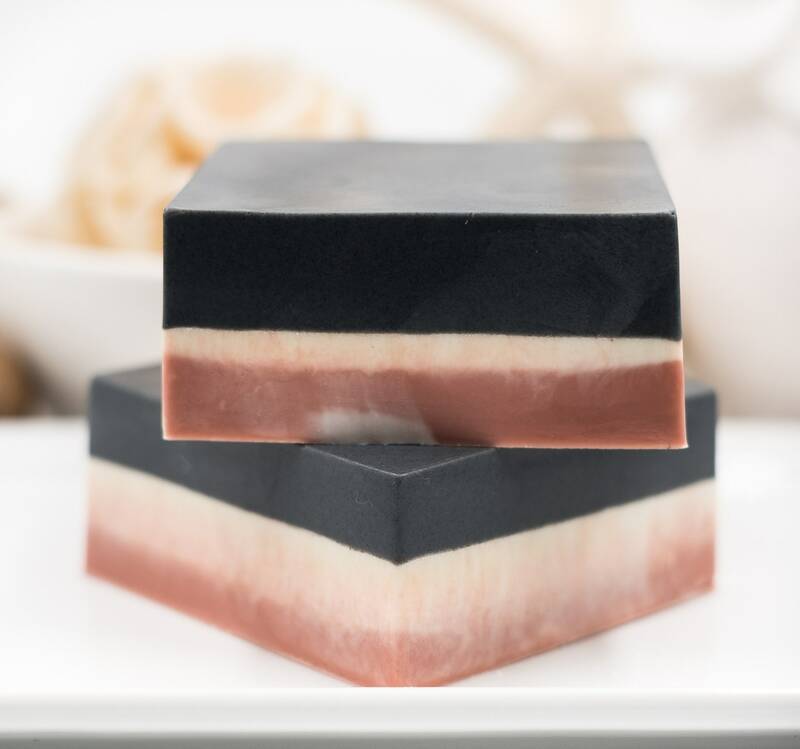 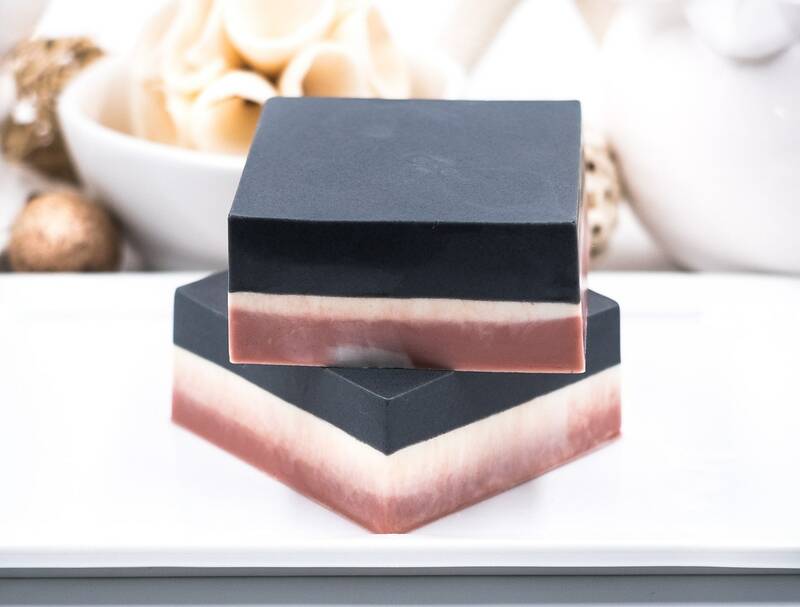 This Charcoal and Rose Clay Shea Bar is the most luxurious facial spa bar we offer, weighing in at 5oz. 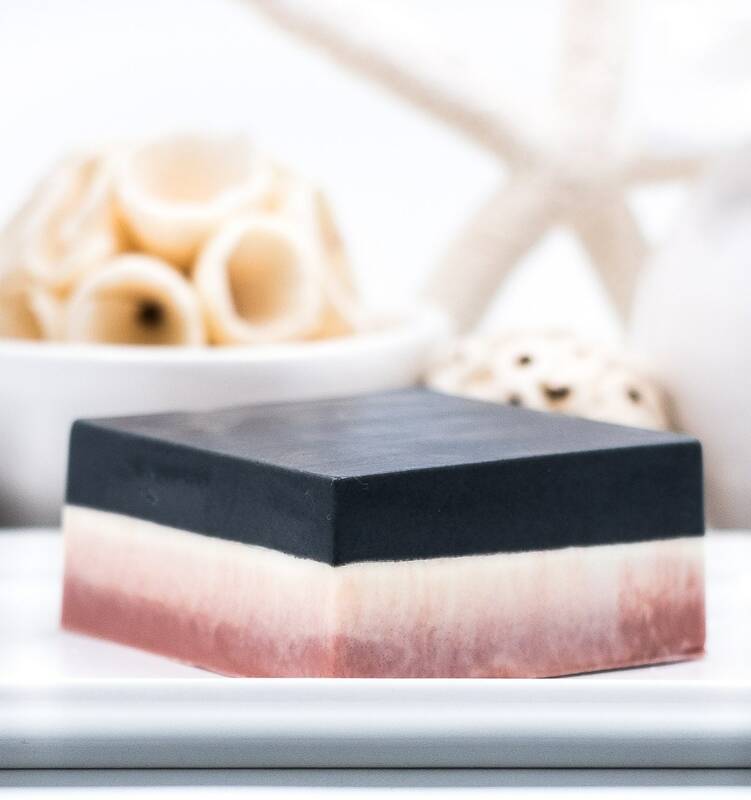 Rich with 100% anti-aging essential oil blends, this black and pink beauty will soothe and rejuvenate skin, while charcoal and rose clay detoxifies and cleanses. 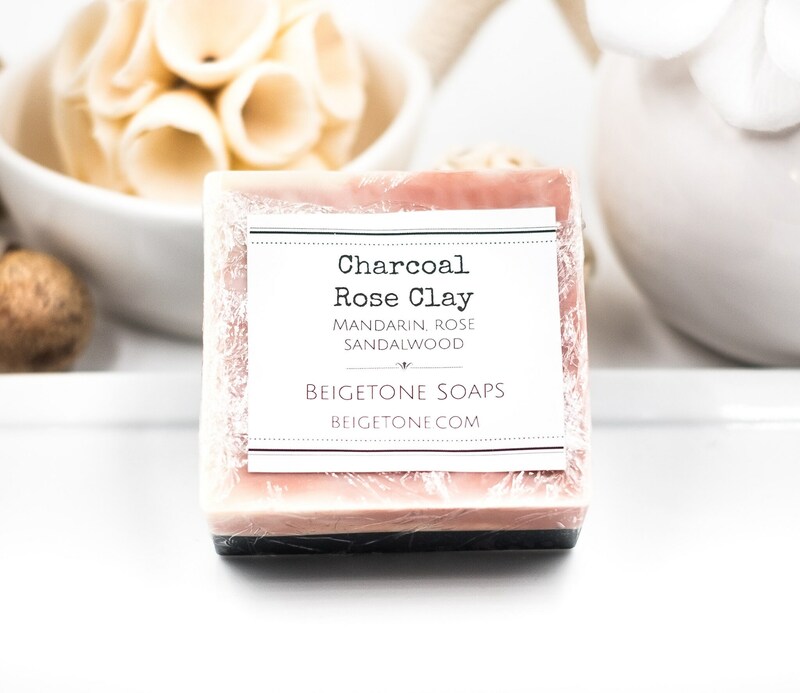 Your skin will glow and feel refreshed.